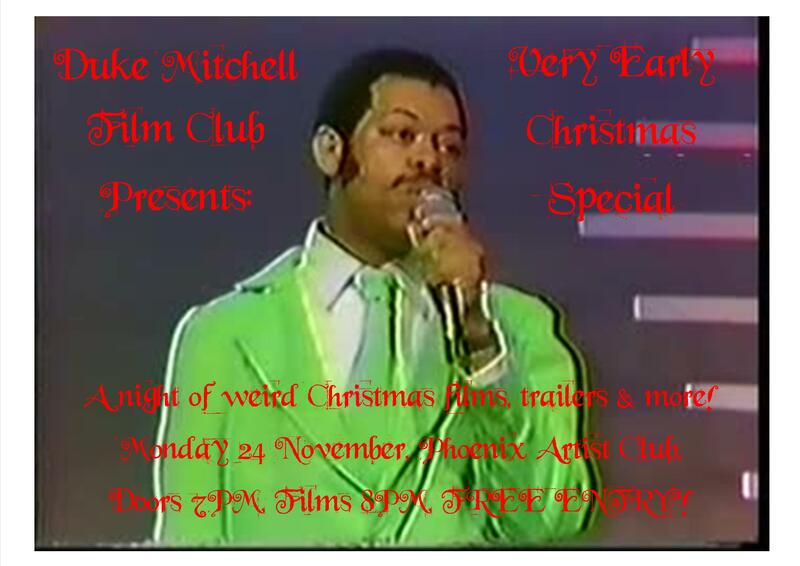 So come on down to The Phoenix Artist Club this November 24th and give The Duke a Christmas present! Doors 7PM, Films Start 8PM – FREE ENTRY! ← More VHS oddities for the archive!